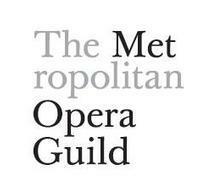 Here is a link to the Metropolitan Opera Guild’s podcast on Wagner’s Das Rheingold. The talk is given by Peter Allen, and it is fantastic. 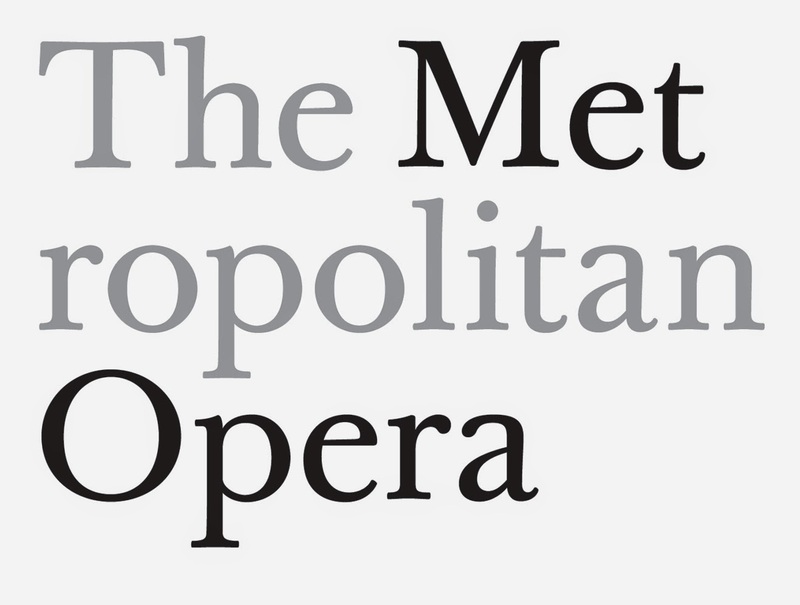 This is a great way to begin learning about the Ring for opera novices, but opera buffs are likely to learn a thing or two themselves.